Welcome to Wabash College Blogs Sites. This is your first post. Edit or delete it, then start blogging! Today was a good day. I got to see my parents and sister today. My sister goes to Purdue (mostly; she has an internship with Delta Faucets), so I’m able to see her every now and then. My parents, however, still live in Oregon, and as such I don’t really get a chance to see them. I have Skype and a phone, but it’s not the same; nothing really compares to actually getting a chance to talk to someone face to face, and get hugs. One can never forget the power of hugs. Anyway, they did show up yesterday, but I had some things that I needed to attend to, as did they. Once those were dealt with, we went out to Steak & Shake for… well, shakes. And fries. And burgers (well, I was the one who ordered the burger). We talked a lot; about my experiences here, their time back home, stuff like that. And that made me really happy, just getting a chance to sit down and talk with my parents. Today, I met up with them at the football game (well, the first half; we left around halftime), and after that we just spent some time together; haircuts, Walmart stuff, and then dinner at Johnny P’s. Nothing too fancy (then again, how fancy can you get in Crawfordsville… that’s opinion based), but I wouldn’t have it any other way. It’s not so much the food and actions that matter, but that I got to see my parents again. 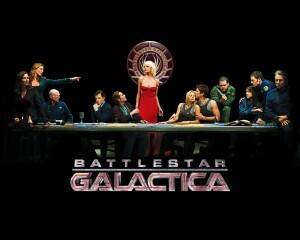 And I’m looking forward to seeing them again as soon as I am able. I haven’t had a blog up recently, sorry about that. 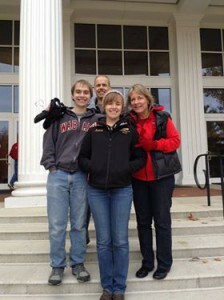 But now here I am writing a blog on our recent Fall Break! For break I ended up going home to Logansport were Fall had seemed to hit. I spent my time running, meeting with my high school team, and sitting back and relaxing! 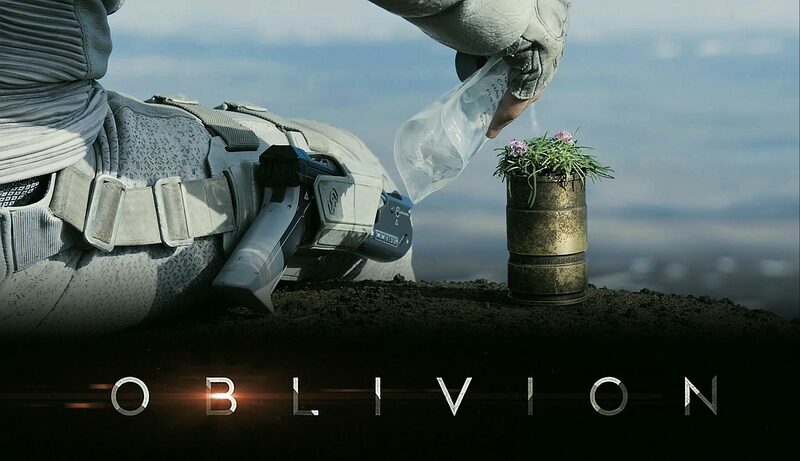 Instead of schoolwork (minus some reading) I was able to almost finish the last season of Battlestar Galatica, sit and watch World War Z and Oblivion with my family, and finish the weekend with 42. Relax and kick back when you get the chance! TV isn’t something you really have time for at Wabash, and I won’t say I’m much of a TV connoisseur, but I caught up this past week. When you get a break here use it! 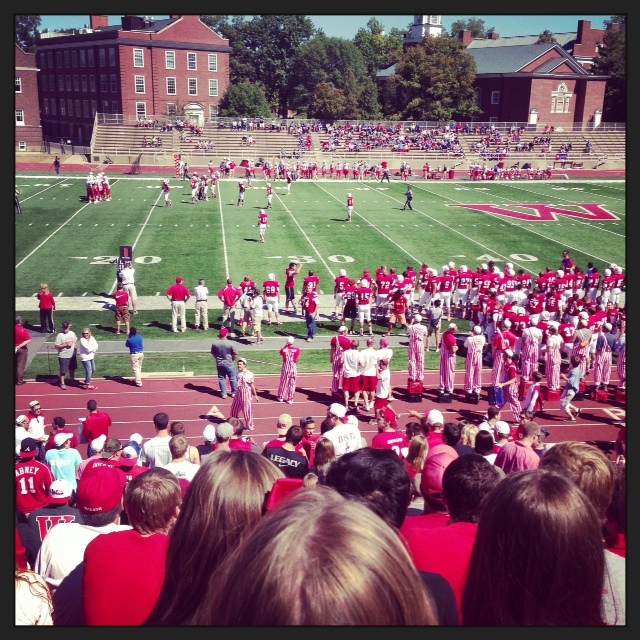 This weekend was the first home football game here at Wabash. A game that involved students, fraternities, alumni, faculty, but no bus loads of women. Still waiting on those bus loads of women as we enter Week 4. The Wabash Football Team came out to smash Hanover 69-0 for those of you considering to come play football here at Wabash as a side to your studies. While not very much (at all) of a football fan myself, I’d have to say the game was rather fun. More so, the crowd was rather fun this weekend. A packed stadium of alums, students, other people’s girlfriends, and families gave off a positive attitude throughout the game. Other than tailgating like the alumni that came to visit or the other fraternities, possibly the best part of the game day was singing the school song after every Wabash touchdown. Also, watching the Sphinx Club do somewhere over 300 pushups to represent each touchdown. That’s the thing for any of you considering Wabash to know, all Wabash students associated with fraternities HAVE to learn the school fight song for Chapel Sing, and at football games the Wabash crowd sings after every home touchdown. On another note for those of you not interested as much in football, this week was the first week of cross country practice where Wednesdays are a “free” recovery day and Sundays are a mandatory long run practice at 7:30 AM. Going from the first half of the week I the 90s to 55 this morning, you can definitely feel Fall weather just around the corner. The team drove out to Shades State Park for the second time this season to do our various long runs on the somewhat sketchy trails of the forest. A cold morning, packed cars, and 10 to 20 miles later depending on who you are, and the 55 degree weather no longer nipped at the skin but refreshed it. To say college running is different from high school running is an obvious statement, but to say Wabash College running is different to any other program seems justifiable in my eyes. A great group of guys, from as far as Texas and California, to as close as down the street from Wabash, this truly is a great team of guys to run with every day. Let’s talk about sleep. President Hess said in his opening speech that we need sleep (one of his four Gets: Get to Bed). Sleep is probably the most important thing a person can get while in college (except for the education itself, but sleep gets you that). 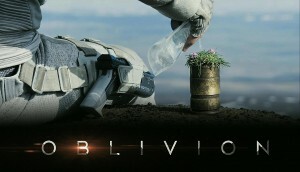 And for some reason, I don’t think we’re getting this. Sleep, that is. Now, an excuse could be made for someone working on homework or Pledge Activities (although going back to Hess’ speech, everything bad happens with “it was late at night”). But then there are those that spend their time surfing the internet and playing video and computer games when they should be doing their homework. I’m not saying sacrifice your fun and become one of those homework drones who sits in their room or study hall and does nothing but write essays and answer math problems, and thus has no social life; what I mean to say is that there should be some moderation. Get some (read: most) of your homework done during the afternoon, and take a break or two in between so you don’t get too ground down by. If you have conflicts, like sports or something, work around that. Whatever you do don’t wait until 12AM to get your 1,000 word paper done (you will have to write a paper like this. Search your feelings, you know it to be true!). Putting everything off to the last minute not only makes your work not as good, but it also deprives you of sleep, thereby making it even harder for you to function both in class and out (remember how I said you could collapse in the middle of Chapel Talk? Yeah, that might happen without sleep. Now imagine collapsing in the middle of Chapel Sing). In short, get some sleep. You’ll function better, and you’ll be able to get stuff done without overstretching yourself.